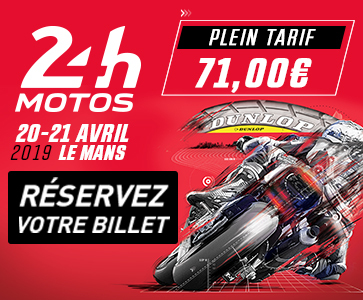 Rain disrupted most of the first day of testing for the 24 Heures Motos at Le Mans. Even so, some the favourites managed to find their footing. 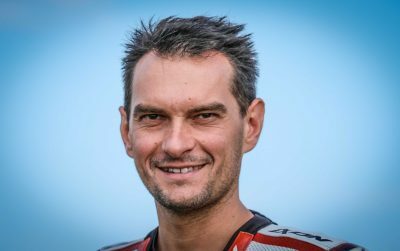 Yet another GP champion has ventured into the FIM EWC. 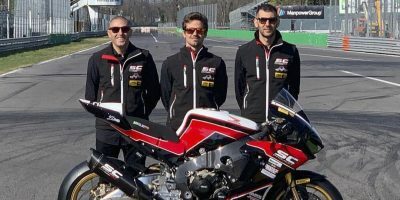 Nico Terol, the 125cc class world champion in 2011, will be on the grid at the 24 Heures Motos for Italian team SC-Project Paton Reparto Corse. Viltaïs are getting off to a fresh start with a new name: VRD Igol Pierret Expériences. 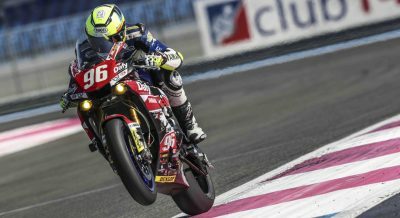 At Le Mans, the French squad will entrust their Yamaha to an attractive new line-up comprising Florian Alt, Xavier Siméon and Florian Marino. GERT56’s rider line-up for the 24 Heures Motos has been thrown into disarray. The German team have roped in Pepijn Bijsterbosch to step in for an injured Stefan Kerschbaumer alongside Julian Puffe and Lucy Glöckner on the BMW #56. Bertrand Sebileau, a two-time winner of the 24 Heures Motos, passed away this weekend at the age of 58. He made his mark in the Endurance and road racing worlds, with two victories at Le Mans on a Kawasaki in 1998 and 1999.